Carol Channing on TV / TVparty! Legendary Broadway star Carol Channing died on January 15, 2019, she was 97. Channing didn’t do a great deal of television but when she appeared it was truly special. Here’s Carol in 1979 recreating her signature role as Dolly Levi in Hello Dolly. Carol Channing played Vegas and performed to enthusiastic crowds overseas and around the USA, one of the most beloved America superstars of all time. 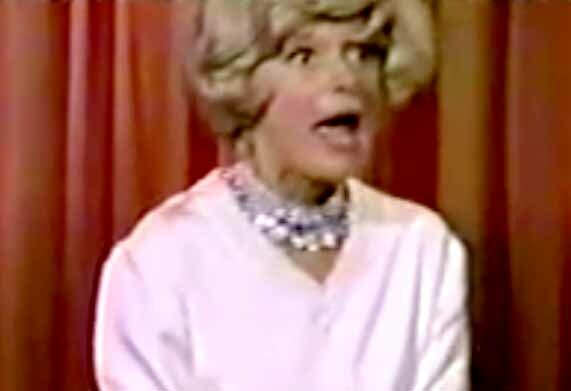 Here’s her 1966 CBS TV special with George Burns and David Mcallum (Man from U.N.C.L.E. 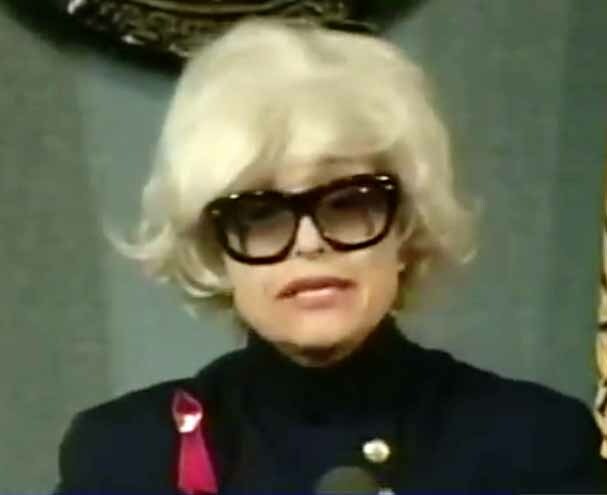 Finally, Carol Channing gave a retrospective of her career before the Nation Press Club in 1995. 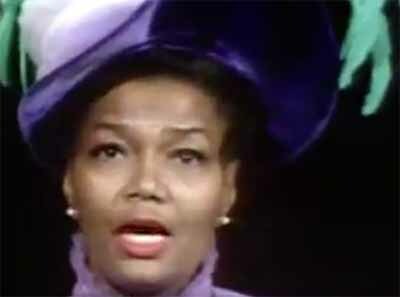 Following Carol Channing's smash run in Hello Dolly, the musical was recast with black performers in 1967, that's when Pearl Bailey stepped into the role. Both performers won a Tony Award for portraying Dolly Levi. Deservedly so! The two actresses most associated with the Broadway musical Hello Dolly - Carol Channing and Pearl Bailey - got together for a musical TV special in 1969. Too bad that special is no longer on Youtube but it is on DVD. During the big finale of the TV hour, after a bit of special material, the ladies launched into 2 signature numbers from their greatest stage triumph. Oddly, Carol added something about "Ol' Massa" during the tune 'Elegance’ that was not in the original Broadway lyrics. Why? 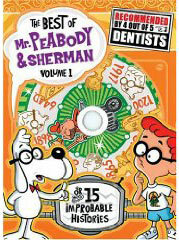 Television shows in the 1960s just could not avoid playing into racial stereotypes prevalent in the day. Definitely check out this special! 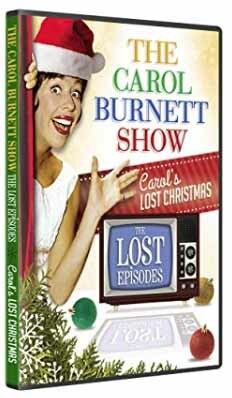 "First, while Carol Channing did do a pilot for General Foods ("The Carol Channing Show"), she did not have a son in the pilot and in fact played a single woman. I did a very cute scene where Miss Channing, who was broke and hungry, tried to steal an unnamed boy's candy while sitting on a park bench. 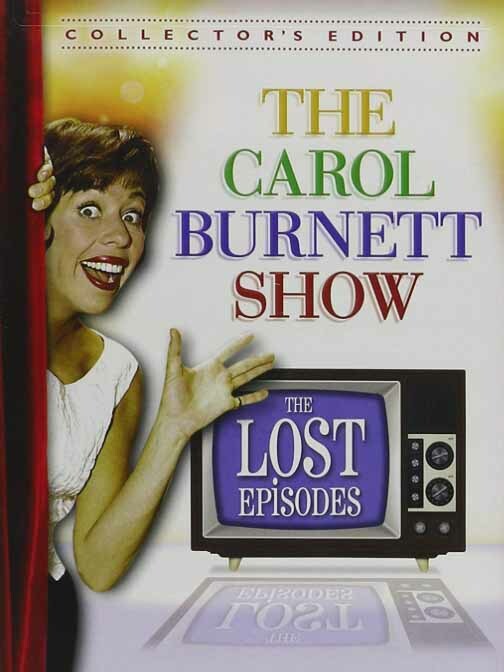 "The most interesting thing about the pilot was that it was produced and directed by Desi Arnaz on the same stage that was being used for "The Lucy Show" while it was on hiatus. 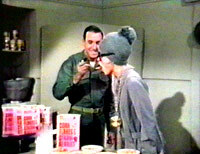 Secondly, I am not aware of any cereal commercials being shot during the pilot. 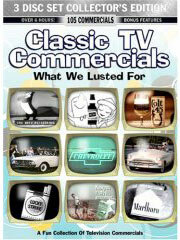 Usually commercials were not made by sitcom stars until the pilot sold. But, if a commercial was shot, I did not appear in it. Mr. Duca also might find it interesting that I did a few more episodes of "The Lucy Show" after I was "dumped" into military school.